Today I am over at the Blitsy Blog. I love making my own dividers and inserts for my planner. I can switch out the insides when I want to try something new. I can customize and personalize it to my needs. I can simply do this by using tools from We R Memory Keepers. What other items do you like to add on to you planner? Leave a comment below. 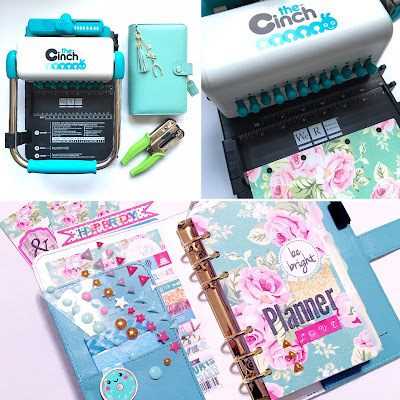 I would love to know what products you use to add on to your planner. Do you have a go to paper punch? Do you also use the Cinch? Make sure to head on over to the Blitsy Blog to see how I use this wonderful crafting tool. The free robux generator online generates the free robux online for the free roblox free robux game online.